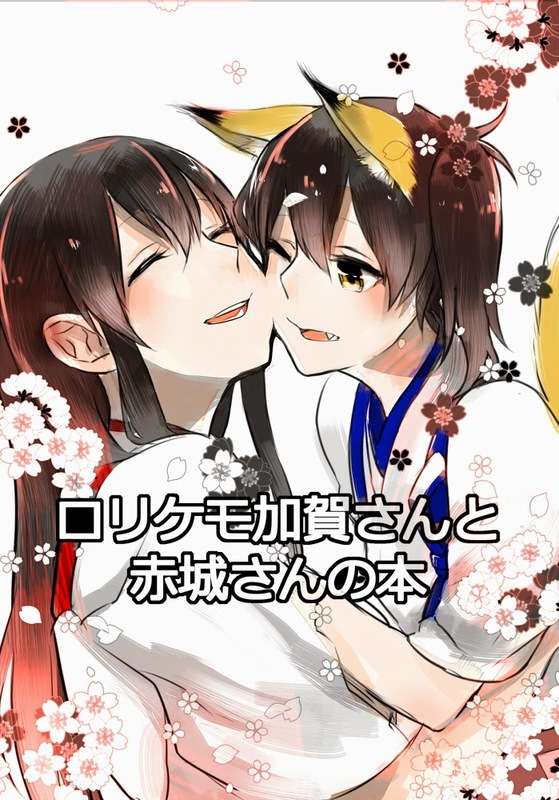 This entry was posted in Doujin, Download, Yuri and tagged Akaga, Kantai Collection by Lena K.. Bookmark the permalink. This was nice, but as the season continues, I feel like Nekomura's focusing on the wrong pairing. Wouldn't Kaga x Zuikaku make a better pair? Little by little, they're warming up to each other. I can already imagine the moment they fall for one another. It'll be in the final episode when Kaga will help Zuikaku make a rabbit out of a washcloth.